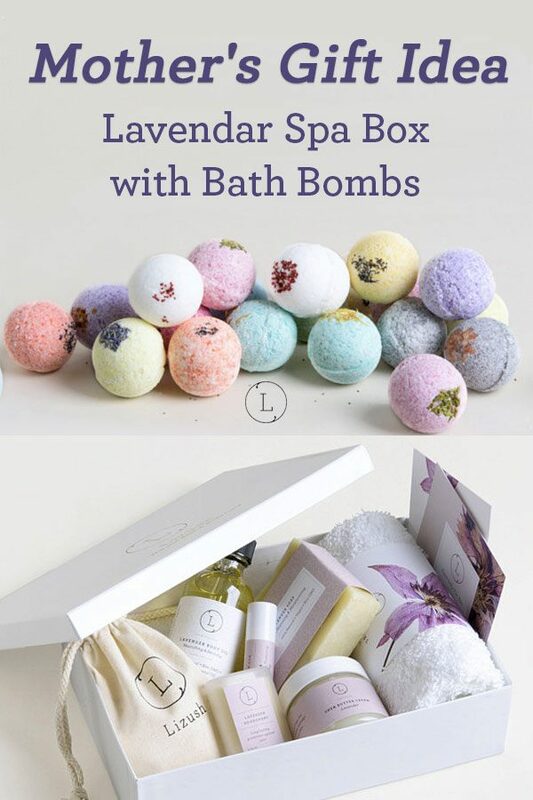 Mothers day spa gift. Bathtub Tray Caddy. Bath Accessories. In our Plank Pattern. Southern Charm Woodworks Bath Tray.